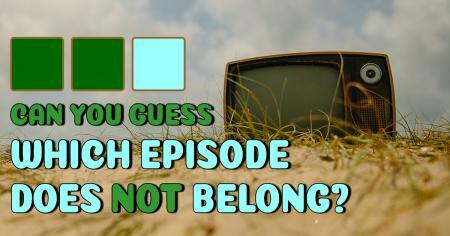 Can you guess the classic TV episode that does not belong? Whatever you do, don't mix up your shows! 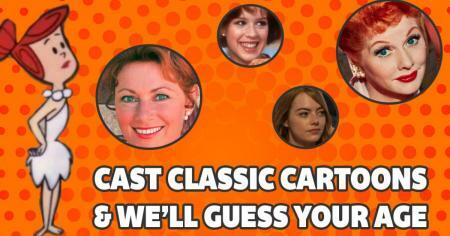 Cast actors to play classic cartoons & we can guess your age! Who's a better Wilma, Mrs. C or Lucy? 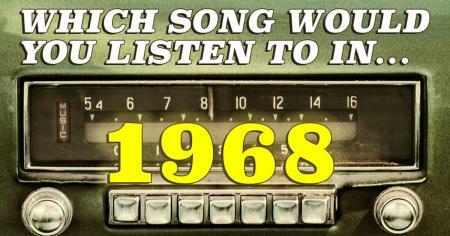 Pick: Which song would you listen to on the radio in 1968? Are you cranking the station playing the Beatles or Aretha? 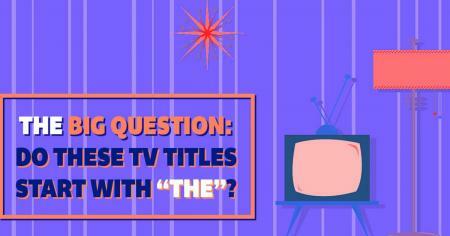 Do these TV show titles start with ''The'' or not? 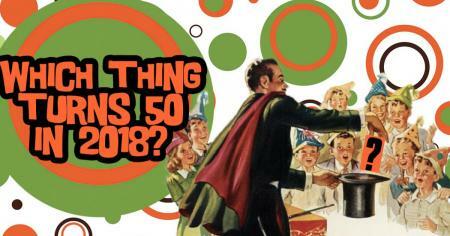 An assortment of stuff that will make you say, "Can you believe it's been 50 years?" 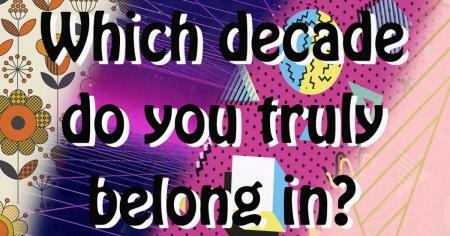 Which decade do you truly belong in? Is your heart still in the 1980s? How old were these TV stars when their hit shows first started? 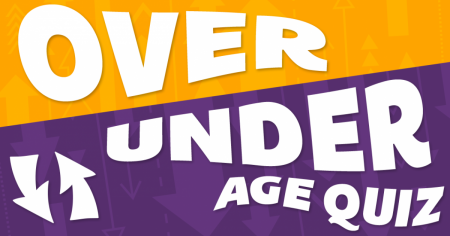 What's the over/under on this TV-based "guess my age" game? 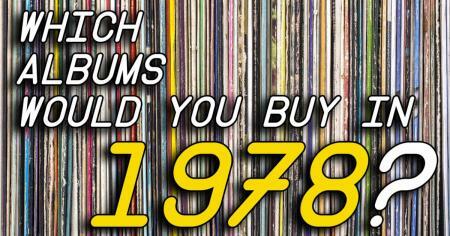 Pick: Which album would you buy in 1978? Pick a dozen classic records, for the record. 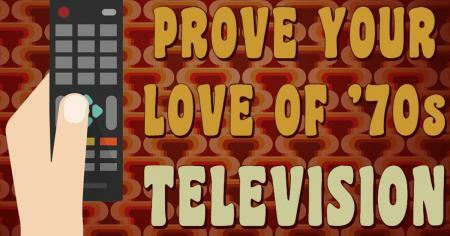 How much do you really love 1970s TV? 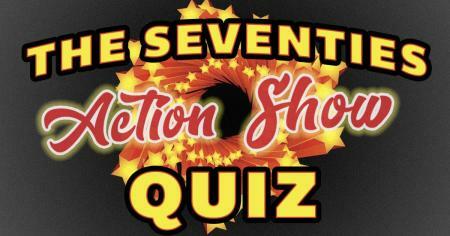 See if you can pick the '70s show every time. 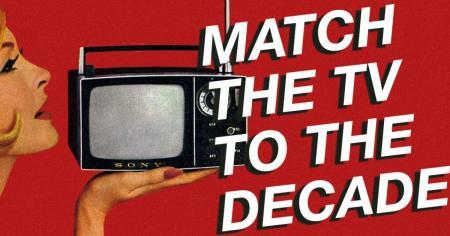 Can you put the vintage TV set in the correct decade? 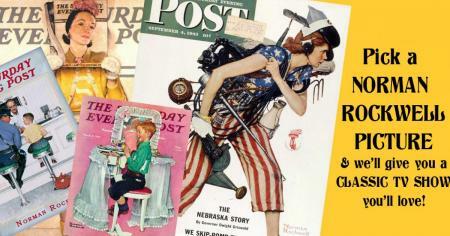 Is your memory in VHF or UHF? Are you on a first-name basis with Charlie's Angels? 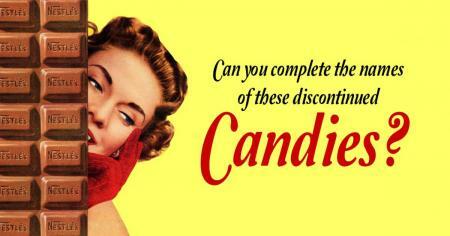 Can you complete the names of these discontinued candies? Don't draw a blank in the candy aisle! 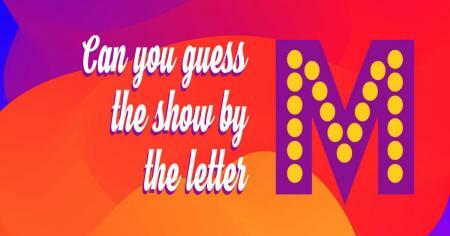 Can you name the TV show by the letter 'M' in its title? See if you can distinguish between 'em. 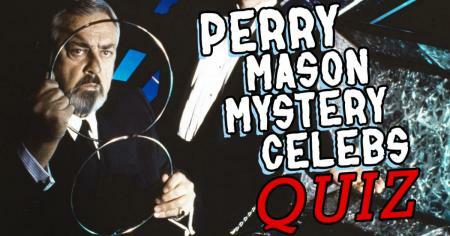 Can you name these celebrities in Perry Mason mystery movies? It takes an expert witness to I.D. these '80s stars. Can "The Boy with the Camera Eye" connect to your favorite TV show? 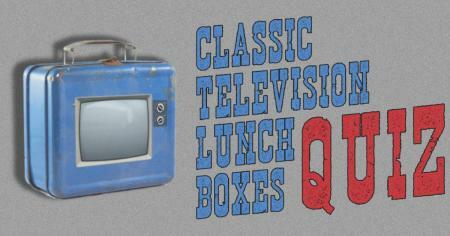 Can you name the TV show by its vintage lunch box? Other quizzes pail in comparison. 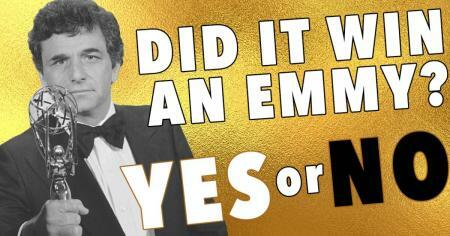 Yes or No: Did these classic TV shows ever win an Emmy? Who else earned a trophy like Columbo here? 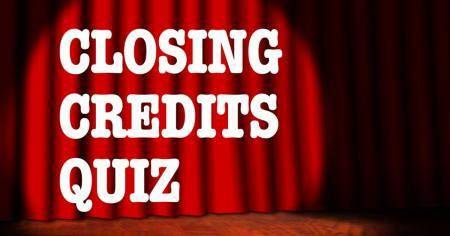 Can you identify the classic TV show by its closing credits? Hopefully you did not get up for a snack after the final scenes.